Your car is one of the largest investments in your life, and you shouldn’t trust it to just anyone. Transporting your car across the country can be a nerve wracking experience, but it is often the only option when you do not get to choose how you are going to move. Is it worth trusting your car to a cut rate transporter who isn’t licensed and bonded? If you want it done right, you have to call Haul Away Auto Transport. Haul Away Auto Transport is a national leader in auto transport shipping, and has the reviews to prove it! Our customer’s satisfaction is our top priority and our auto transport experts approach their jobs with integrity and a sense of ownership. Too many companies just look at the vehicles that they are transporting as a measurement of weight and distance versus price. Our motto is that we treat your vehicle as we would treat our own. Haul Away Transport will work tirelessly to deliver your vehicle anywhere in the United States, with your peace of mind being our top concern. 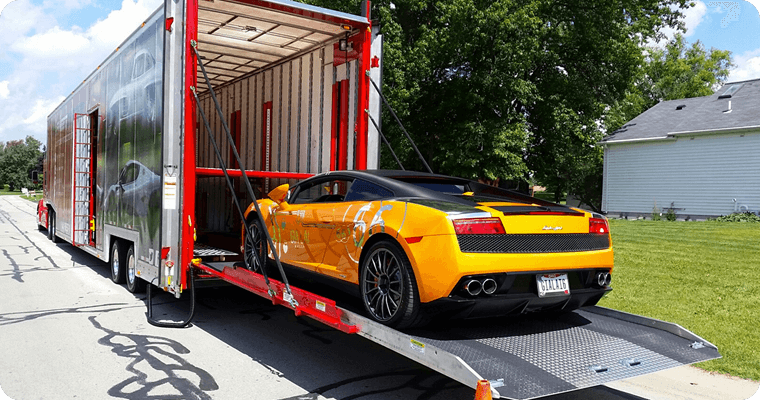 Our Specialty is auto transport shipping and nobody does it better. The care that we give your vehicle will show from the time we pick it up until we drop it off. We look forward to answering all of your questions regarding moving your vehicle. If you need answers or just want tips to make you transition easier, please take advantage of our FAQ section or feel free to Contact Us for live chat support. 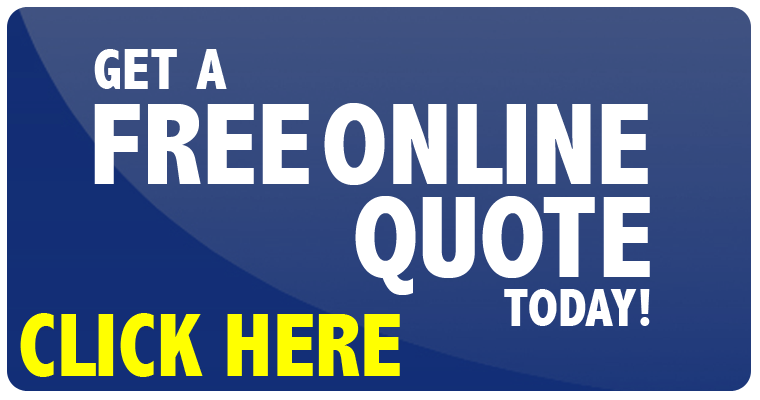 We provide many helpful resources to learn more about our company or car shipping in general. Please visit our YouTube Channel or our helpful blog for video testimonials from our satisfied customers. Haul Away Auto Transport will deliver your car on time, every time. 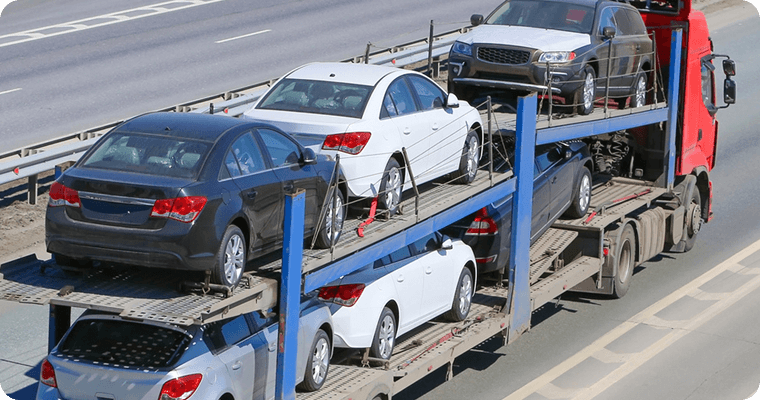 Haul Away Auto Transport requires absolutely No Payment until your vehicle is ASSIGNED to a Carrier! Open auto transport is the most common type of service we provide. Open transporters are the two-story and three-story, multiple-car haulers commonly seen driving down the road. This type of transport is for luxury vehicles that are too low to the ground to drive onto an open trailer. Have the peace of mind knowing that your vehicle will not be exposed to any of the outside elements. Our heaving hauling carrier companies are experienced with over-dimensional projects requiring multi-axle trailers. Plus, we offer very competitive for heavy hauling services. This type of transport deals with reliably shipping your bike across the world, the country or just across town. It gives bikers a safe way to transport motorcycles when driving just isn't an option. Need to have your golf cart transported from one location to the next? At Freedom Auto Transport, we will transport your golf cart to any city, county or state in the entire US. This type of shipping refers to moving cars from one country to the another country hassle-free! Looking for a boat transportation company to get your boat from point A to point B quickly and safely? Need a company that won't sink your budget? Freedom Auto Transport can make sure your bank balance stays afloat! Need a safe, reliable way to transport your RV? Need to get your RV to the dealer for servicing? We at Freedom Auto Transport specialize in all RV types. You have served your country, let us serve you. Ask about our military discounts for all service members regardless of status. Our premier enclosed service is exactly what you are looking for. We are about class and integrity from the pickup to the delivery of your vehicle. From classic to exotics, we'll get the job done. Open carrier shipping is both economical and very cost effective. And we're proud to have the best equipment and the most experienced drivers in the Auto Transport industry. Come let us give you a quote on your transportation needs and see for yourself how easy and cost effective it is to get the level of service that you deserve. Haul Away Auto Transport specializes in helping customers meet their auto transport needs. Using our Secure Paypal Gateway you can make the deposit with debit or credit cards. Keep up with the world of Haul Away Auto Transport! 2019 © Haul Away Auto Transport. All Rights Reserved.